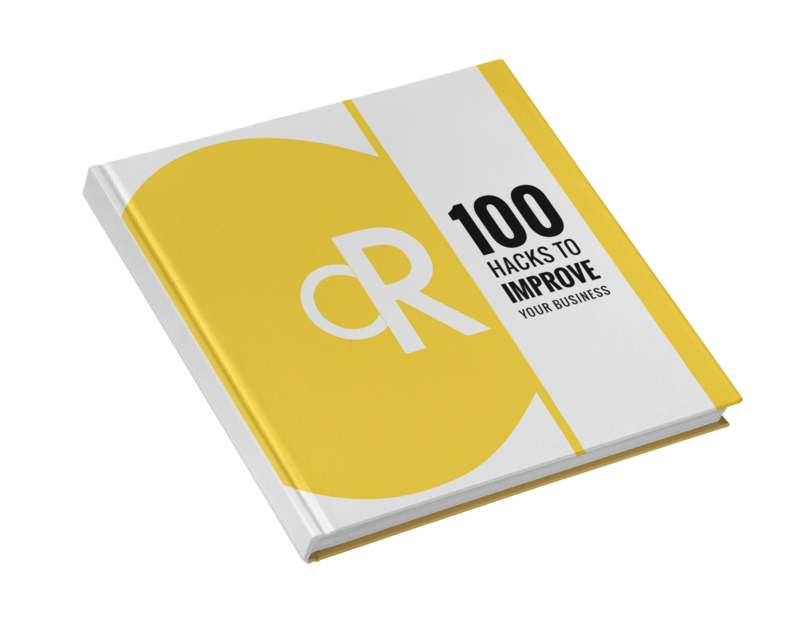 "100 Hacks to Improve Your Business"
Time is our most valuable resource. Wouldn’t you rather spend it doing what you love? That’s what this book is about. Two years of research and conversations with hundreds of entrepreneurs, consultants, and high-performing employees, summarized in a 10-minute read that will change the way you do business.